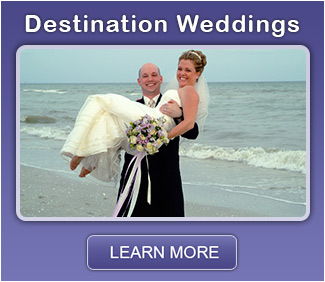 A good reason to custom design your Florida wedding package is to work with one experienced destination wedding planner vs. 26 separate wedding venders. 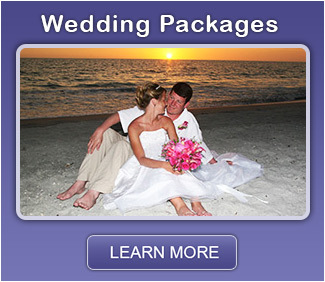 Your custom designed all inclusive Florida wedding package can be whatever you choose. 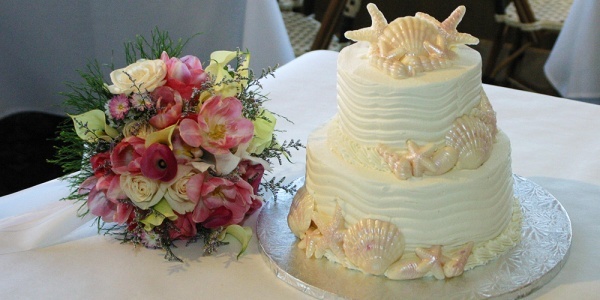 This might be a simple wedding for two or a platinum wedding for 300. 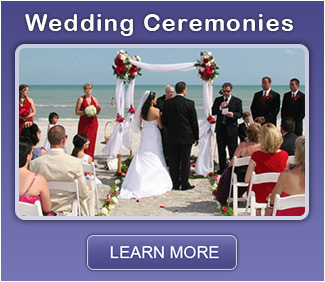 We specialize in wedding planning services that create dream Florida destination weddings without stress and worry – all inclusive packages that allow you to treasure your special day and at a price you can afford. 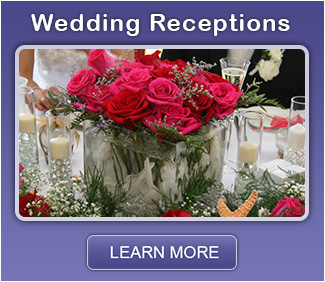 Call 39-728-2592.